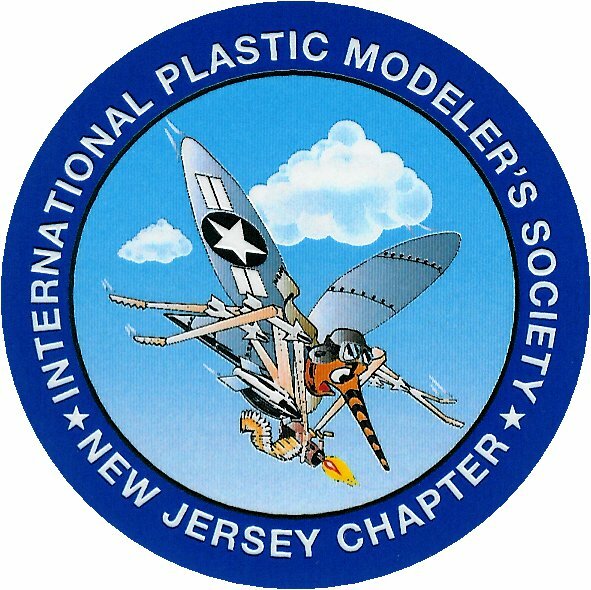 IPMS New Jersey meets the second Friday of every month at the Knights of Columbus, in Garwood, New Jersey. The meetings start at 7:00 pm. Our club has a wide range of modeling interests, from aircraft and armor, to ships, figures and science fiction. We always welcome visitors and new members. Please Contact Us if you have any questions about this website or the club.